The short practice test in each unit of this book follows the same style and format as the actual TOEIC test, but with modified vocabulary and structure. The goal of Developing Skills for the TOEIC Test is to familiarize students with the TOEIC test using language appropriate to their level. Each unit focuses on different grammar points that most commonly appear in the actual TOEIC test. One full practice test is also provided. Developing Skills for the TOEIC Test is extremely accessible to intermediate level students and provides an excellent foundatiion for the new TOEIC test format. 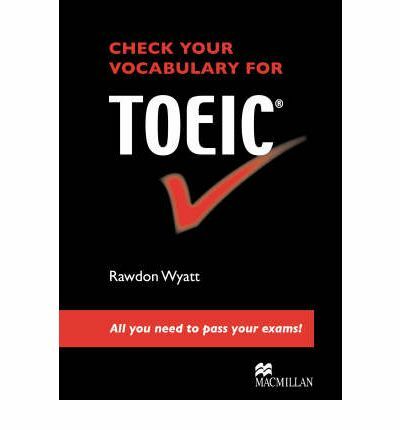 For more advanced level TOEIC preparation, please review the following titles: TOEIC Analyst, Second Edition; Target TOEIC, Second Edition.